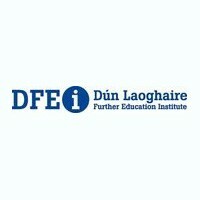 The aim of this ‘finance for non-finance managers’ evening course is to give managers with limited or no financial background or entrepreneurs with little or no previous financial experience the skills and confidence to make informed and objective financial decisions and the knowledge to fully participate in strategic policy development. On completion of this part-time finance diploma course students will be able to appreciate the role and limitations of finance in business and understand commonly used financial terminology. They will better understand the role of finance in planning and decision making in the organisation as well as understand the principles and concepts of costing and budget preparation. 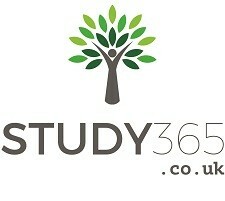 They will have enhanced their decision making and be able to control budgets more effectively. The course will also provide overview of control and audit issues and the roles of external, internal and value for money audit. This Diploma in Financial Management diploma course has been developed to meet the needs of working professionals, managers and supervisory staff, from various non-financial background, with responsibility for managing budgets, who receive and need to be able to interpret management reports. 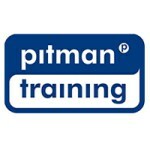 It may also be of benefit to staff who prepare inputs to management information systems. Entry Requirements Entry to this finance for non financial managers course is based on each applicant's merits and work experience and is ideally targeted toward the individual who wishes to develop financial management knowledge and skills to enable them to better manage their business function or organisation. Career Path On completion of this finance for non-finance managers' course graduates will be able to identify financial risks within the department and overall organisation and you will be able to communicate more effectively with their finance department. The course will also give students an insight into the role of financial strategy in an organisation and develop an understanding of financing and resource allocation. 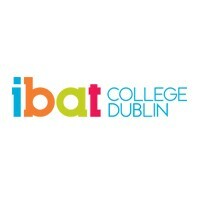 For information about IBAT College, Dublin, please visit our college page on www.nightcourses.com by clicking here.